While Marvel and DC Comics seem to be everywhere, they are not the only comic book publishers. Valiant comics have their own fascinating universe, and there is a big chance that we will get to explore it real soon. 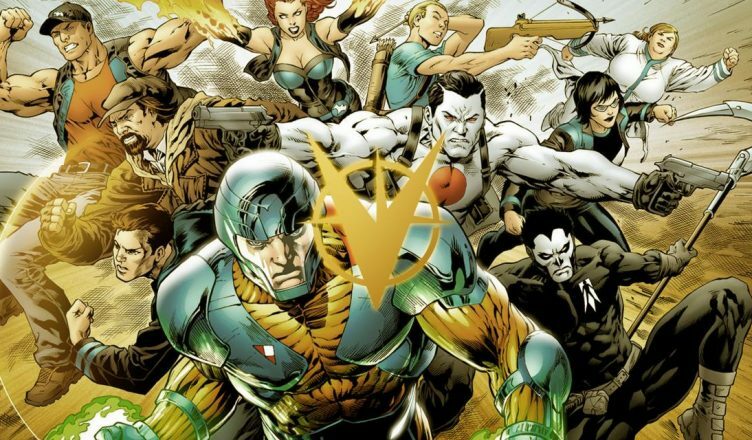 Valiant Entertainment is about to create its own cinematic universe. They have teamed up with Sony, and five movies are in the works. If things go right, this might be the next big movie universe. Here are a couple of reasons why we believe this. If we look around we can see that superhero movies are at an all-time high. Both Marvel and DC Comics had successful adaptations of the comics, and Marvel seems to have planned a long lineup of superhero movies. Therefore, introducing a brand new superhero universe might be a good idea. Fans are always looking for something new, and Valiant comics could represent a mouth of fresh air. Valiant might not have as many releases as other comic book publishers, but its content has been carefully planned and high quality. DMG was founded back in 2003 and it focuses on media, such as film distribution, film and television production, movies and television investment, and so on. Valued at $6.1B, DMG Entertainment and Media is already successful. Nonetheless, the Valiant acquisition could help the company grow even more. 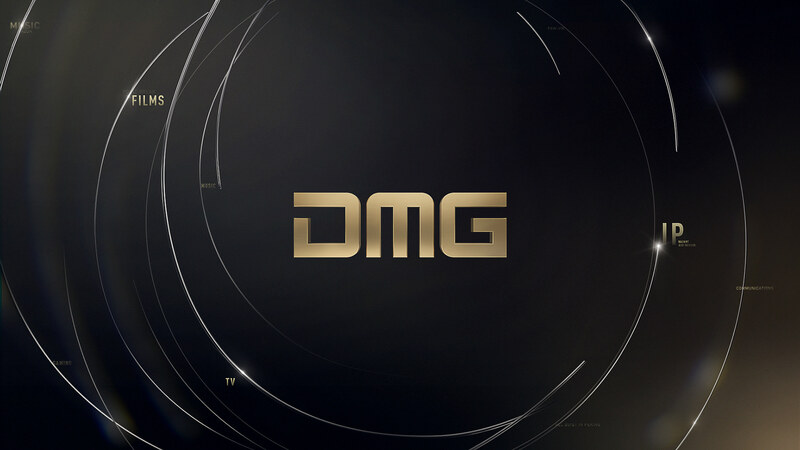 Back in 2015 DMG invested in Valiant Entertainment. Things have evolved since, and now DMG Entertainment has full control of Valiant Entertainment. Since DMG Entertainment and Media is a company with plenty of experience, the fact that it purchased Valiant shows us that they believe in its potential. Valiant has less characters than DC or Marvel, but this is in fact one of its strengths. By having fewer heroes and characters, publishers can focus more on developing their personalities and stories. More than that, it is simpler to connect characters and present well developed relationships between them. In fact, Valiant Entertainment has claimed in the past that it prefers a “quality over quantity” approach. There was always a clear structure when it came to new releases. For instance, they only released four new series (X-O Manowar, Harbinger, Bloodshot, and Archer & Armstrong). Then, they decided that they will never release more than 10 different titles per month. More than that, there was only one crossover event each year. The fact that Valiant teamed up with Sony is a big plus for the upcoming movies. More than that, big names are already mentioned when it comes to their project. For instance, we know that Vin Diesel is the one playing the main character in the Bloodshot movie. There were also rumours that Jared Leto might join the case as well. Initially, there were speculations that Leto was the one playing Bloodshot. With such recognizable actors, even more people will be interested to give these movies a try, which is a huge advantage for Valiant. We know that this might seem like a disadvantage at first, but it could in fact benefit them. People don’t know everything about these characters, the way they do for Batman and Superman for instance. This means that viewers won’t be that strict and they would have fewer expectations. This is in fact a good thing, as it means that they will be able to appreciate the films without having a bias. If we take a look at superhero movies we can see that most of them maintain a certain lightheartedness. While DC does have a darker tone from time to time, Marvel focuses more on fun movies. 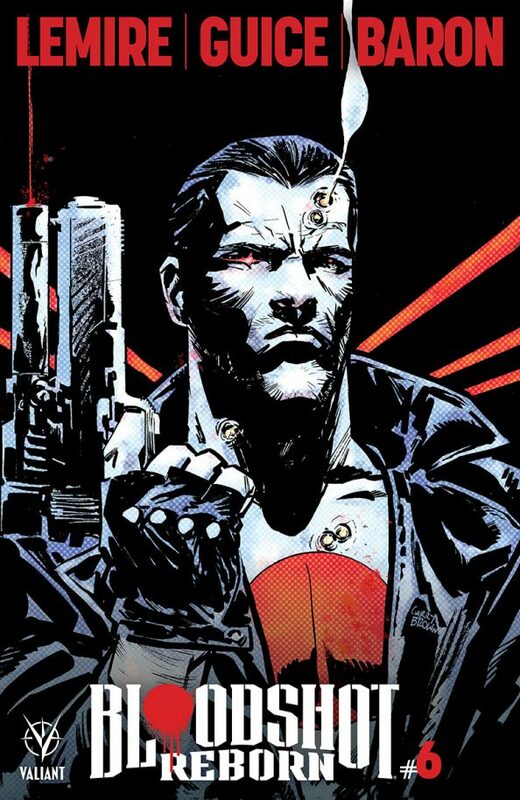 Meanwhile, Bloodshot is not afraid of becoming a bit dark. One of the most interesting things about Valiant characters is the fact that almost none of them are truly black and white. They are complex, and they evolve in time. It is not unusual to see villains with good motivations, as well as heroes with a regrettable past. This could be a nice change from all those bubbly superhero movies.